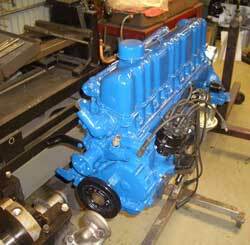 Apples Machine Shop was established in 1968 and has been providing quality machine work to our customers for the past 47 years. 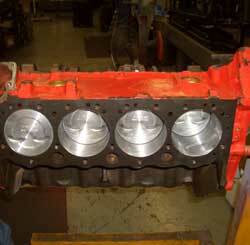 Over the years we have strived to build strong relationships and trust with our customers. 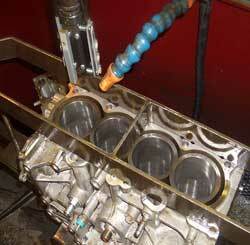 Its this dedication that has led us to become one of the longest running, most trusted automotive machine shops around. 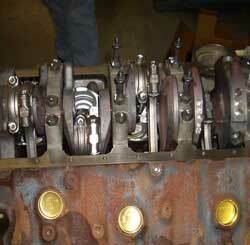 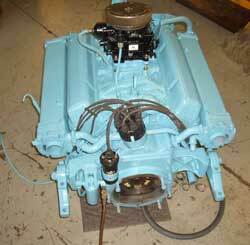 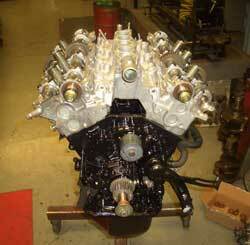 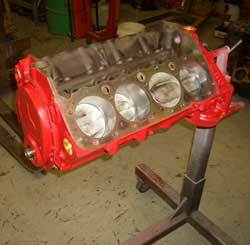 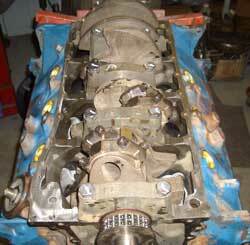 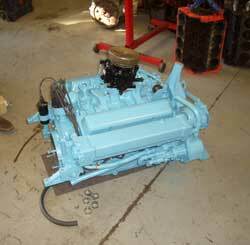 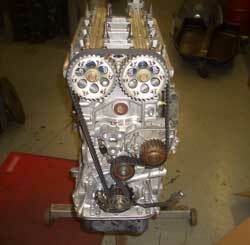 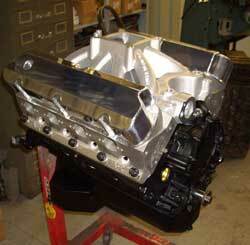 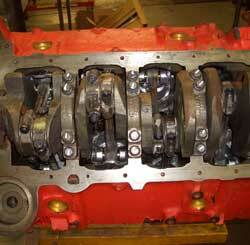 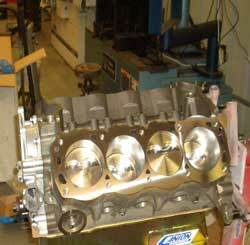 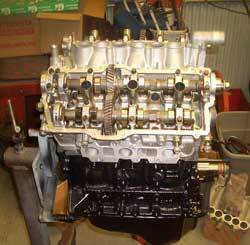 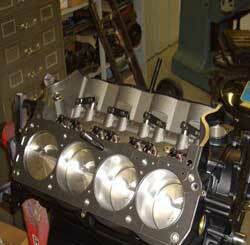 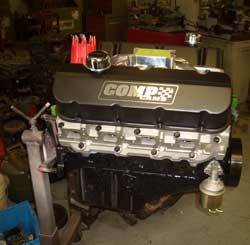 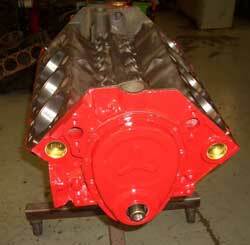 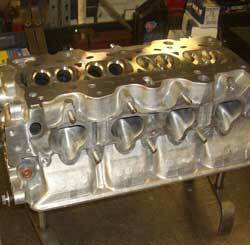 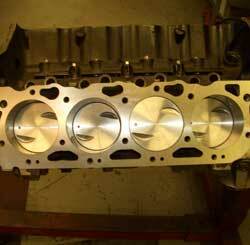 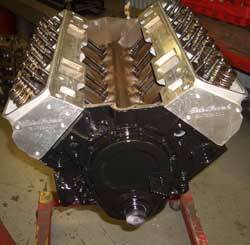 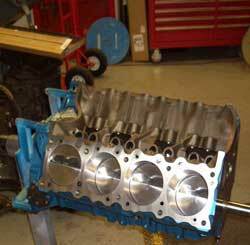 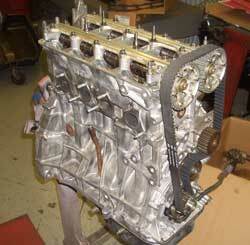 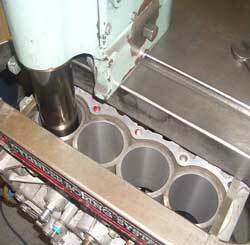 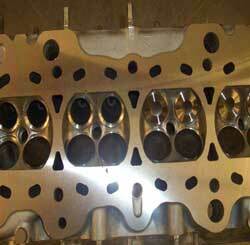 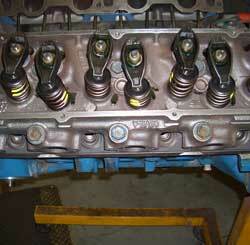 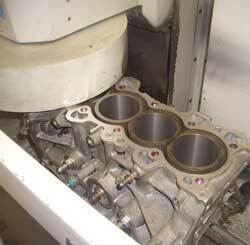 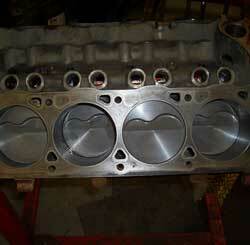 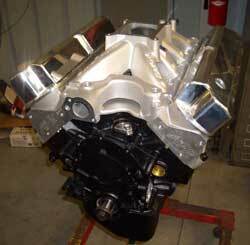 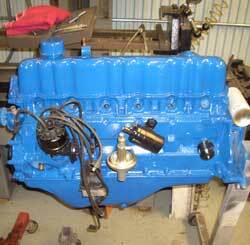 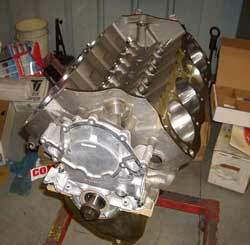 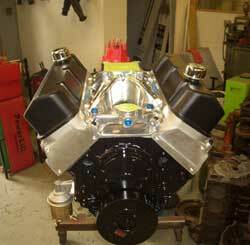 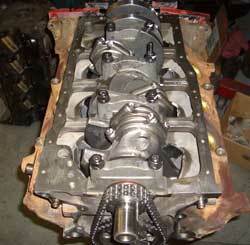 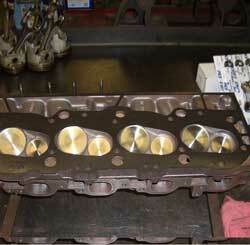 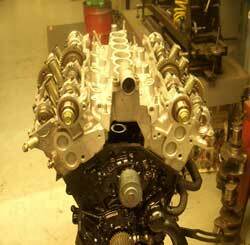 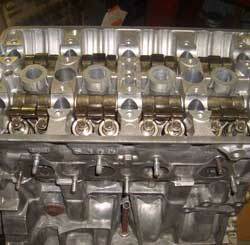 Our shop specializes in all forms of automotive machining including gasoline, diesel, 2-stroke, and 4-stroke engines. 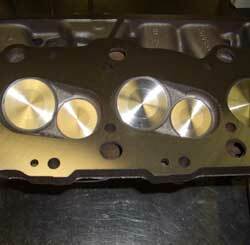 We look forward to serving you in the future with all of your automotive machining needs.